Content is an investment, with a long shelf life, that creates organic search results. Concentrating on content marketing doesn’t mean abandoning SEO. 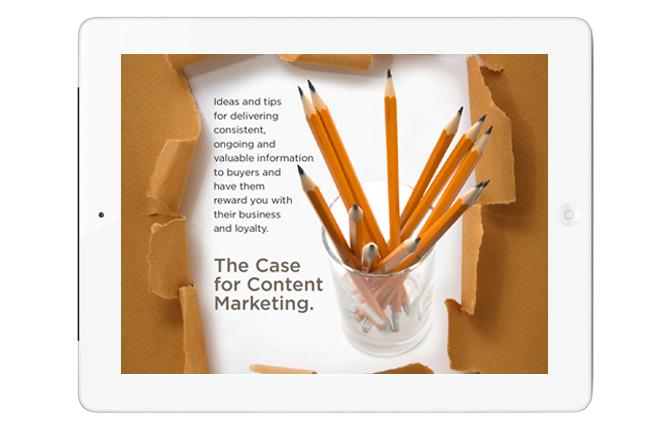 If done right, content marketing enhances SEO. Developing relevant content that tells your story, also works for and with your SEO strategy. As you share this content with prospects and they find your content helpful in solving their problems, they’ll stick around until they’re ready to buy. 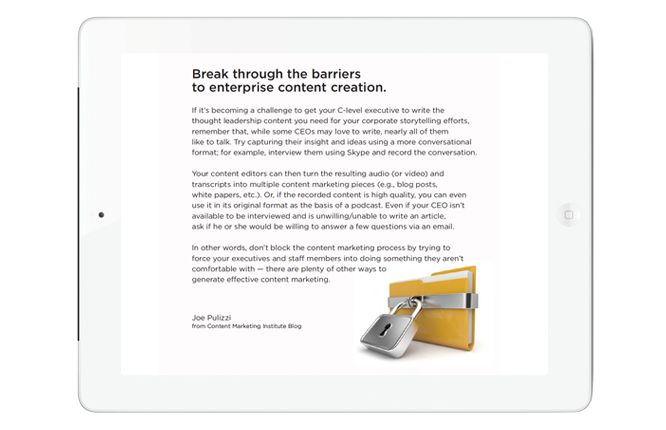 Attract more B2B prospects and convert more leads with compelling and contagious content. What do the people you sell to need to know? Are you listening? The more specific you can be with this information, the better. You sell to a tough audience: business decision makers. So stop selling them and start telling them.